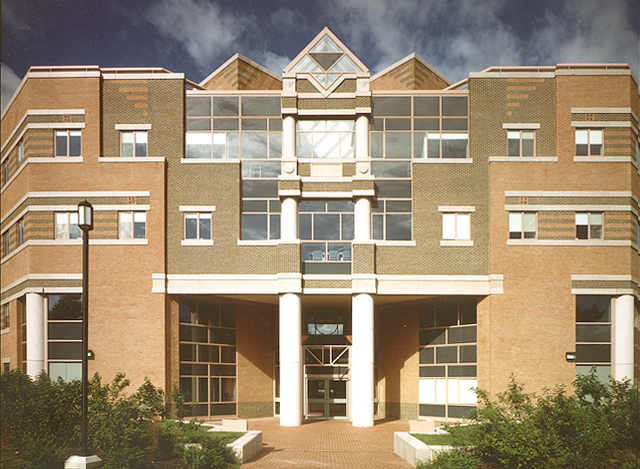 Project SMART is located on the Durham campus of the University of New Hampshire. 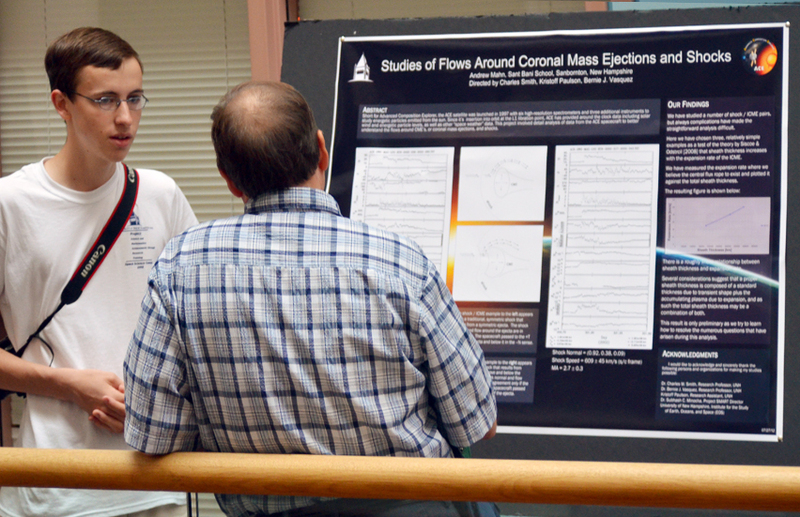 UNH is a vibrant place: a land-gran-, sea-grant, and space-grant university where undergraduate and graduate students engage in daily discovery and the intellectual excitement of doing research with their faculty mentors. 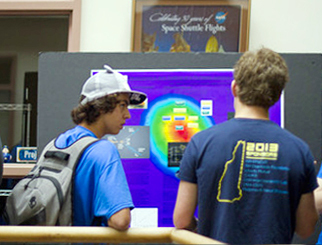 With a total student enrollment of over 14,000, UNH has campuses in Durham, NH, Concord, NH and Manchester, NH. The Durham campus is located just 15 miles from New Hampshire's seacoast. 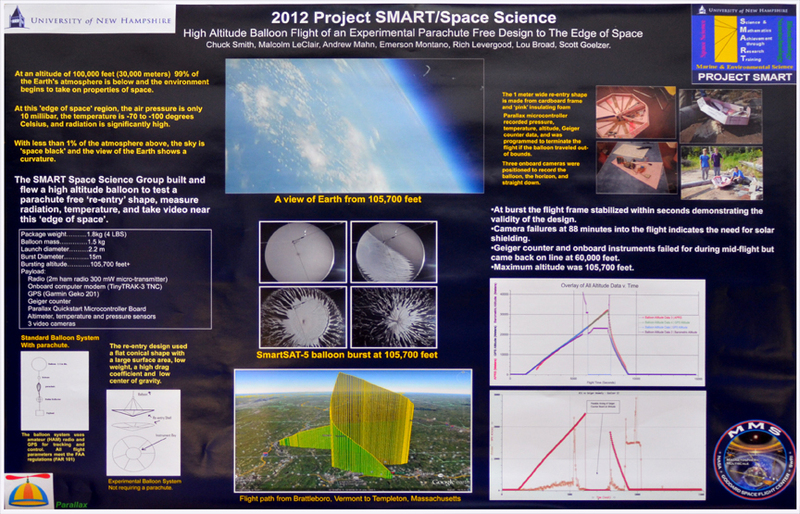 The Project SMART Space Science module is supported by UNH Physics faculty and a select group of local high school physics teachers.